The Furman Lady Paladins continued their stretch of mastery over the Southern Conference with a 34 stroke victory in the SoCon tournament. 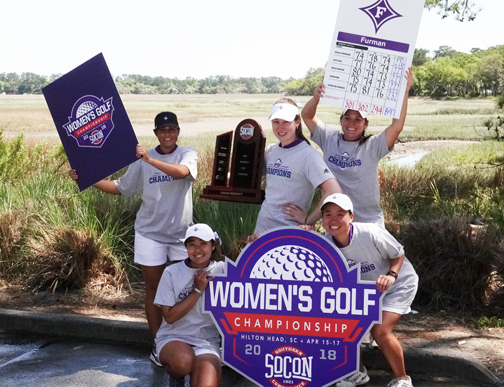 The victory was the fourth straight championship for the Lady Paladins and the 17th SoCon title in the school’s history. In addition to the team title the Lady Paladins also won their fourth straight individual championship. Senior Reona Hirai carded a 1-over par 73 on the windy Moss Creek Plantation course to claim medalist honors by 4-shots. All five Furman golfers finished in the top-eight. 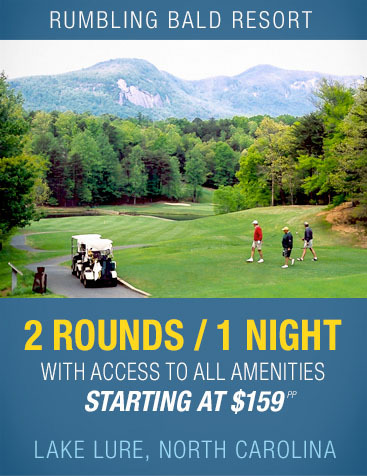 Last year’s champion Natalie Srinivasan was the runner-up. Alice Chen tied for third place with teammate Haylee Harford while Jacqueline Bendrick finished in eighth place. The victory earns the Lady Paladins a return trip to the NCAA post season. Furman received the automatic bid to the playoffs representing the Southern Conference.